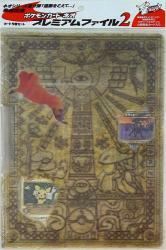 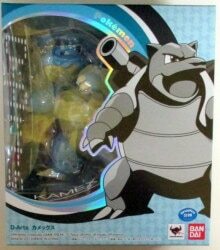 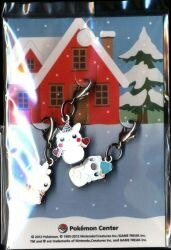 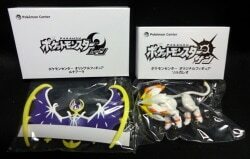 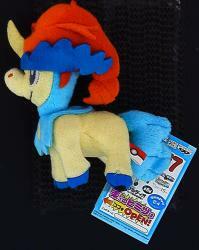 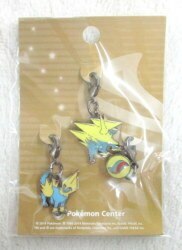 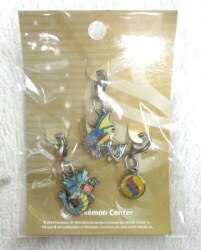 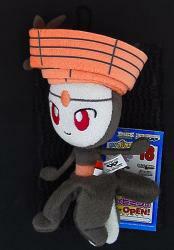 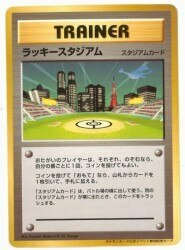 Pokemon metal charm set pocket Dharma not opened package damaged. 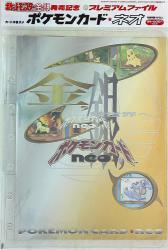 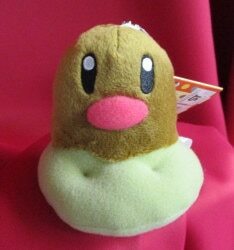 Also available between 7,200 and 11,000 yen. 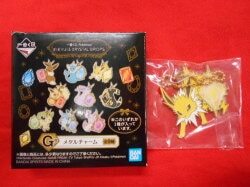 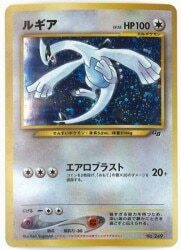 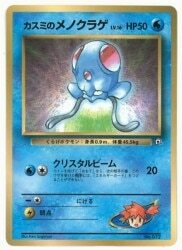 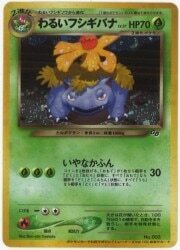 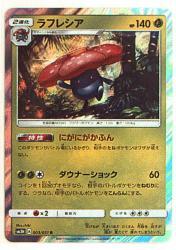 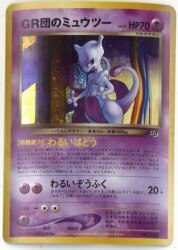 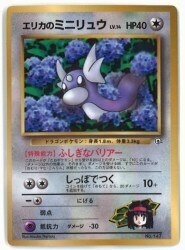 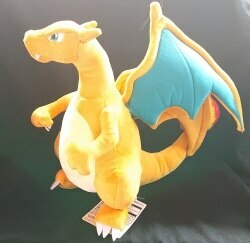 Also available between 14,000 and 16,000 yen.